We bring you the Sony Xperia Z5 Compact ringtones, alarm tones, notification tones, UI tones and even the camera sounds in one package here. Feel free to use them on any smartphone of yours. 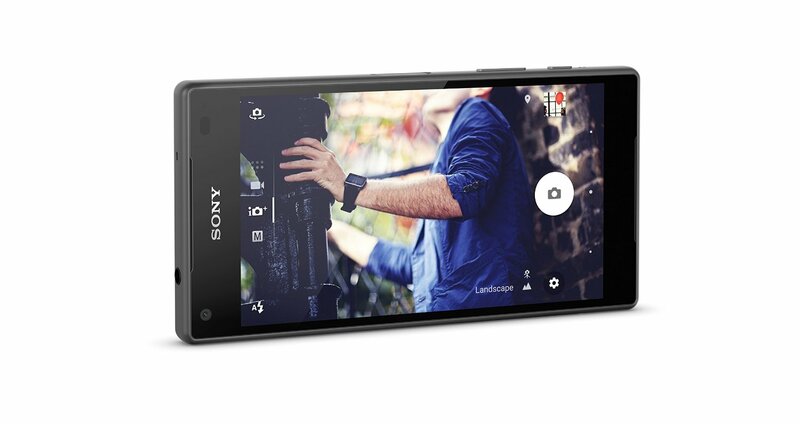 While not all sounds are unique obviously, as many of them come straight from AOSP, but there are some really cool ones from Sony for its Xperia Z5 Compact that you’d find quite charming. All in all, there are 35 alarm tones, 10 camera sounds, 91 notification tones, 50 ringtones and 17 UI tones. Enjoy! And do share which ones are your favorite, we’d like to hear.